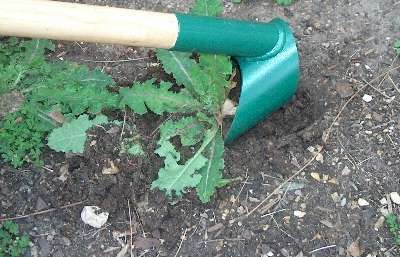 By using several techniques to control weeds you reduce the chance that weed species will adapt to the control techniques, which is likely if only one technique is used. For example, if a herbicide is used over a long period of time, a weed species can build up a resistance to the chemical. A long-term integrated weed management plan, that considers all available management control techniques or tools to control weeds, can be developed for a particular area. Any integrated weed management plan or strategy should focus on the most economical and effective control of the weeds and include ecological considerations. The long term approach to integrated weed management should reduce the extent of weeds and reduce the weed seed stock in the soil. It should consider how to achieve this goal without degrading the desirable qualities of the land, such as its native ecology or agricultural crops.